Reverse Order is a dynamic Alternative Rock band from New Jersey whose music balances a powerhouse of driving instruments with ambient synths, clean acoustics, and deep, heartfelt lyrics. Through their music and impressive live show, Reverse Order has made a powerful impact not only in the US, but internationally performing in Russia and Mexico. 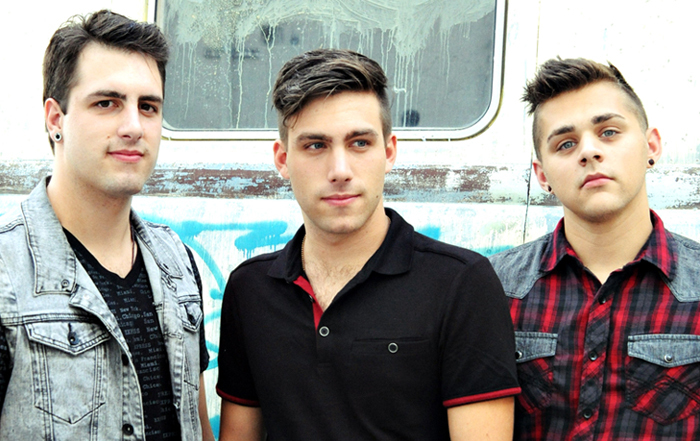 Reverse Order has performed with artists such as Gin Blossoms and Third Eye Blind, and will be returning to VANS Warped Tour 2016.